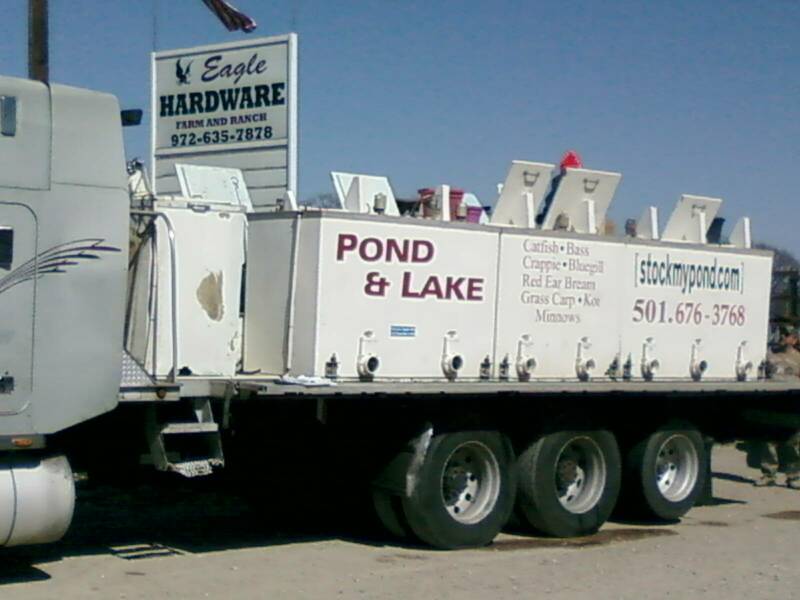 Did you know that Stock My Pond visits local Feed, Farm & Hardware stores? 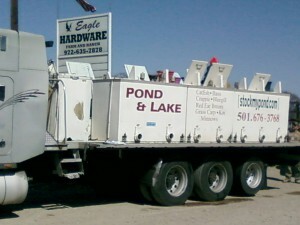 We work with many Feed Stores, Farm Stores and Hardware Stores, booking our fish trucks for delivery. Interested in having one of our trucks visit your store? Fill out the form below or give us a call! A 2-3 week lead time is preferred. We’ll send you a flyer to promote in your stores. Don’t forget to post it to Facebook too! If you want your local farm or feed store visited by Stock My Pond, fill out the form below.